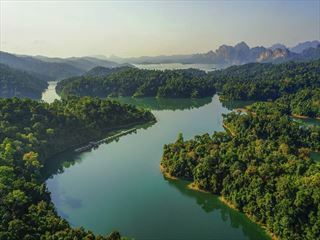 Untouched by tourism, this quiet fishing town makes for an ideal stop-off location when travelling through Thailand. 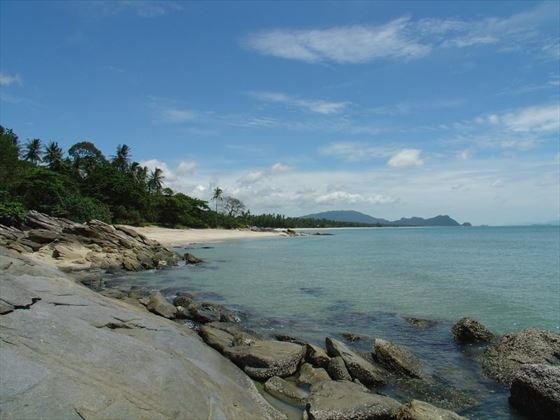 Friendly, peaceful and understated, Khanom is a charming area that remains blissfully under the radar. 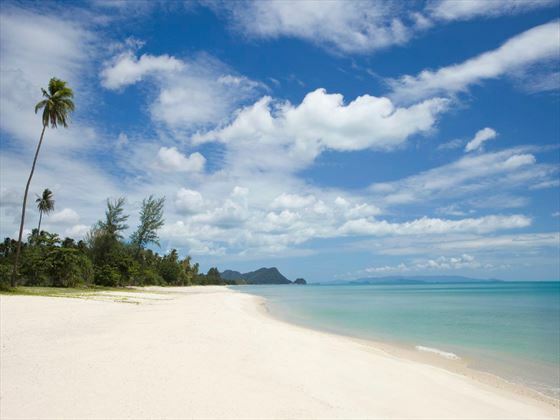 Khanom offers a true taste of Thailand. Its rural location, set off the beaten track, provides you with an opportunity to see a side to Thailand that remains unspoiled by tourism. The beautiful soft sand beaches are bathed in sunshine and serve as the ultimate secluded beach setting. 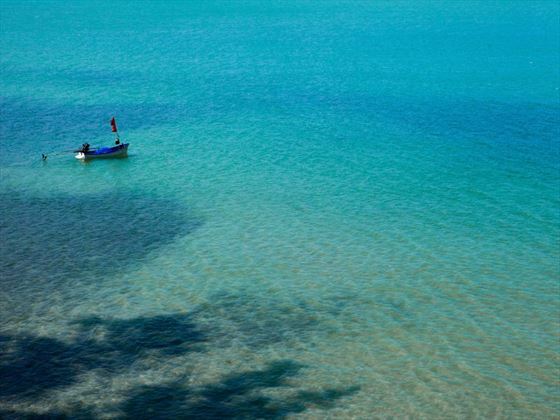 Venture out onto the cerulean waters which are studded with towering limestone mountains for a sighting of the unique and enchanting pink dolphins, or journey out a little further to visit some of the lesser-explored paradise islands. Welcoming locals, authentic cuisine and rustic hotels set on blissful coastlines make for a unique glimpse of northern Thailand. This is a place where you can really unwind; stays here are a world away from the urban hub of this country’s more popular names, giving you the chance to see the real Thailand.